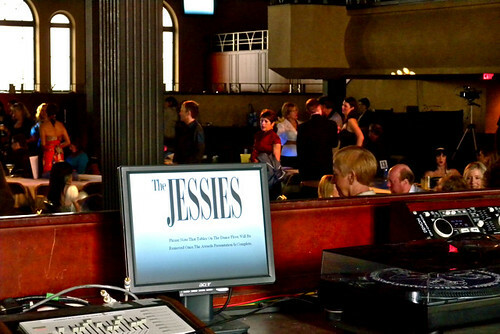 The Jessie Richardson Theatre Awards (the “Jessies“) celebrate the best in small and large theatre productions in Vancouver. Yesterday the nominees for the 29th annual awards ceremony were announced based on performances during the 2010 season. Last year I sponsored a live blog during the Jessies and I’ll be doing so again. The ceremony was so much fun and involved, as you would expect, performances and collaborations from all facets of the local theatre community. This year the Jessie Awards will be handed out Monday June 20, 2011 at the Commodore Ballroom and tickets are available online for $25.50.